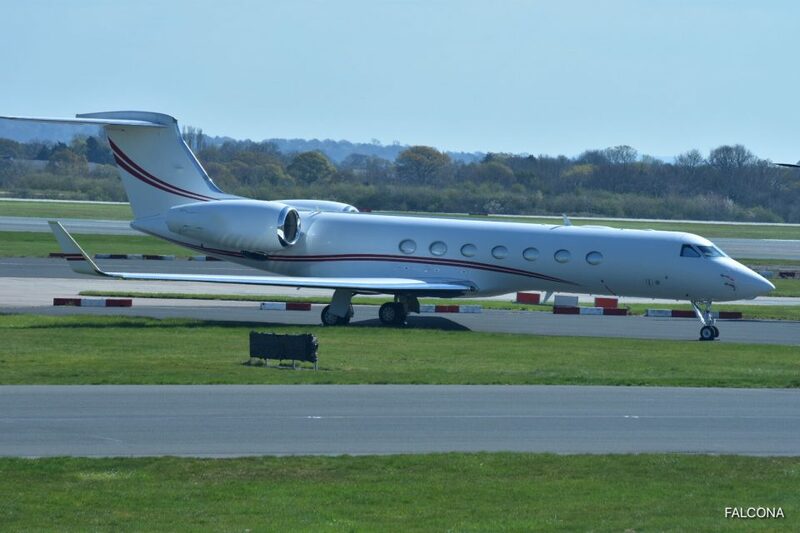 The Champions League game between Manchester United and FC Barcelona at Old Trafford On Wednesday 10th April, attracted a large number of private aircraft from all over the world. 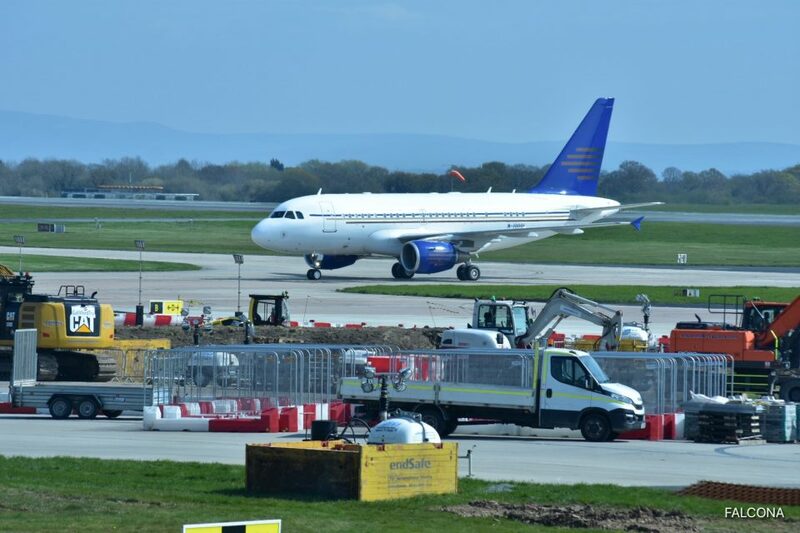 It was great to see Manchester Airport and the general aviation terminal so busy, especially with large aircraft. 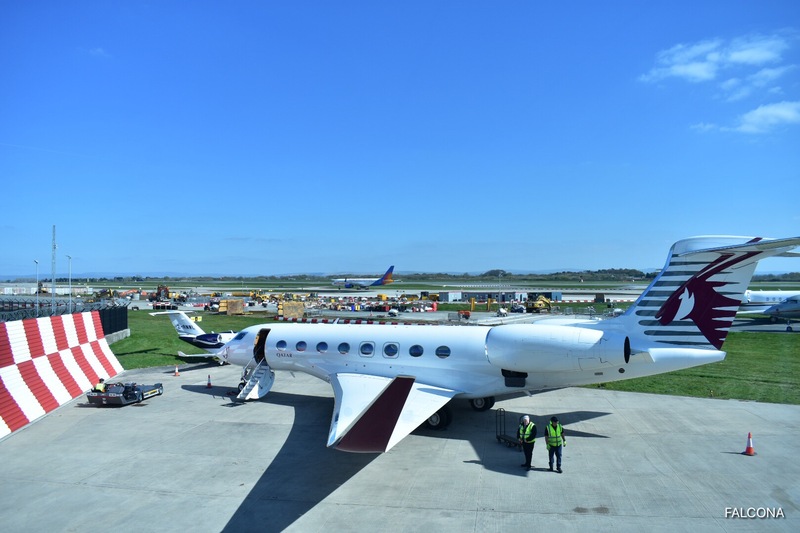 We estimate that there was approximately 500 million pounds worth of jets that flew in to watch the game. 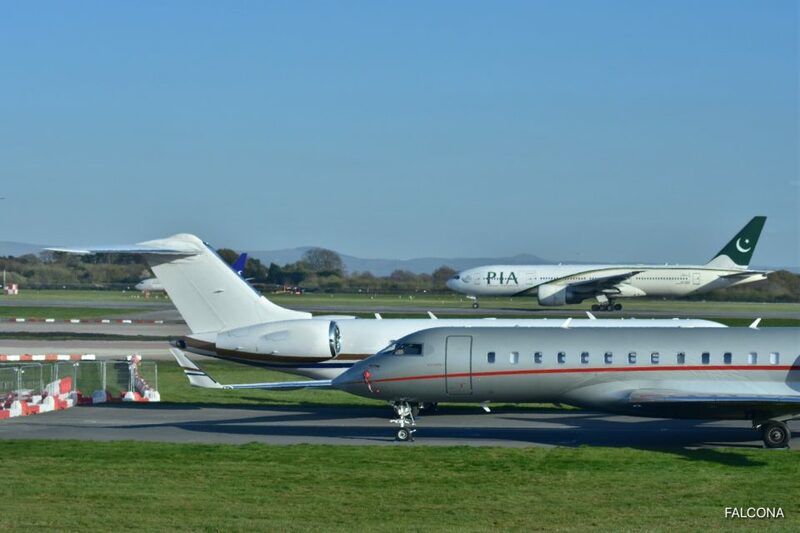 These are just a few of the aircraft that were in Manchester for the match. 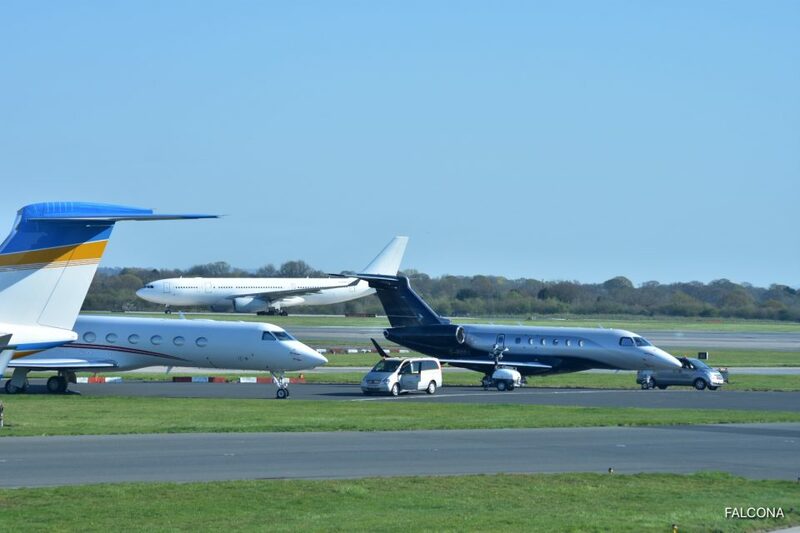 With aircraft flying in from all over the globe to Manchester, we’re based on-site at the private jet terminal in Manchester allowing us to, oversee your flight. 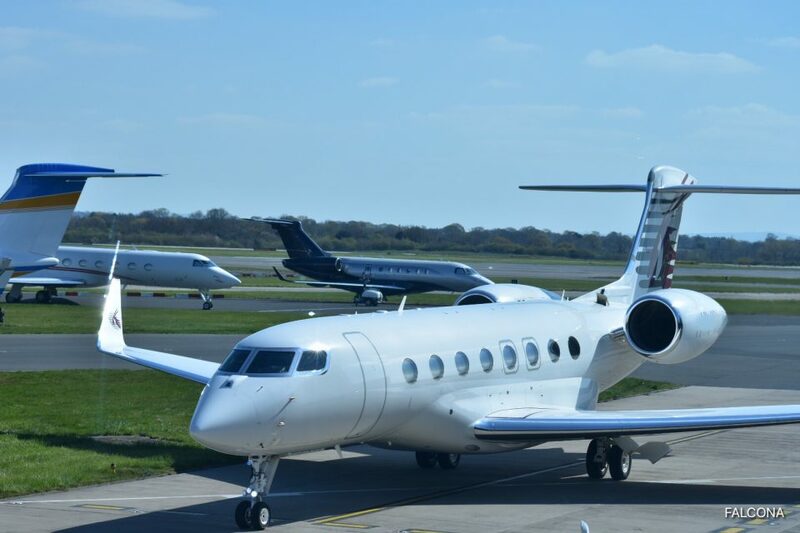 We specialise in large cabin aircraft for VIP clients, especially for large major sporting events such as a Champions League match. 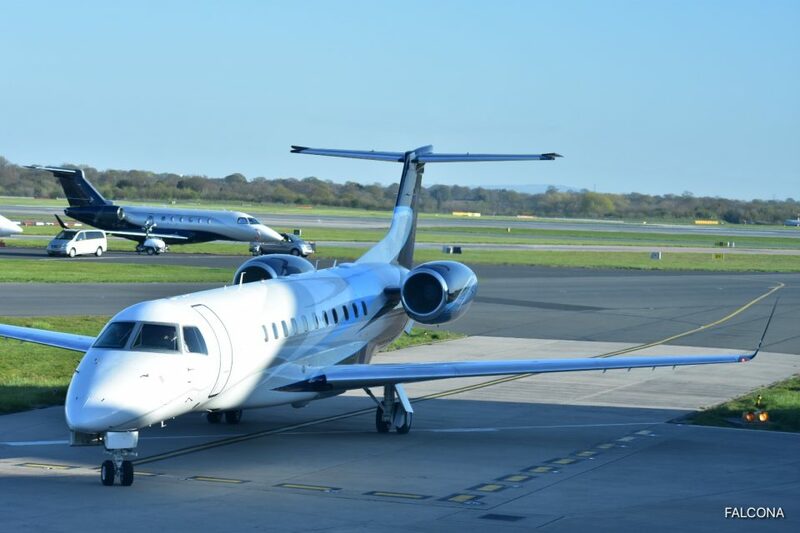 If you’re thinking of chartering a private jet to a Champions League, Europa League or Premier League match then get in touch with us. We would love to organise your flight.